One of our favorite parties was our brother-in-law’s 60th birthday. 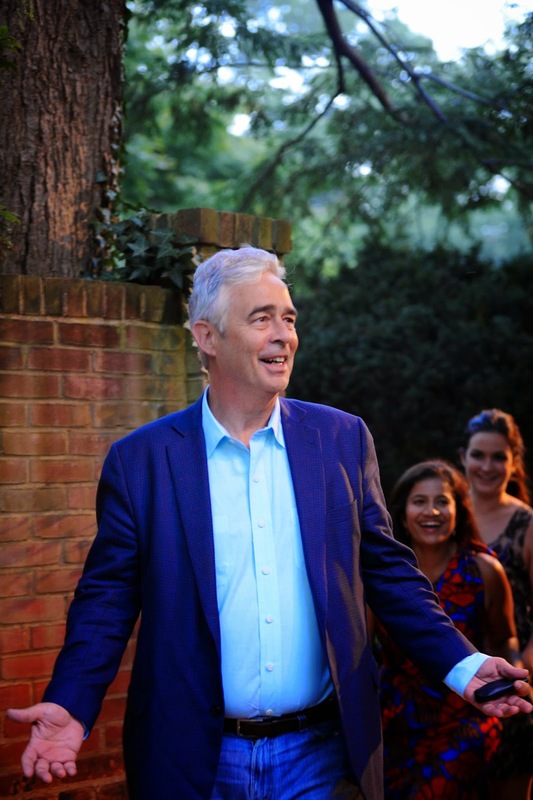 Our older sister wanted to throw her husband a special surprise party in their beautiful home. 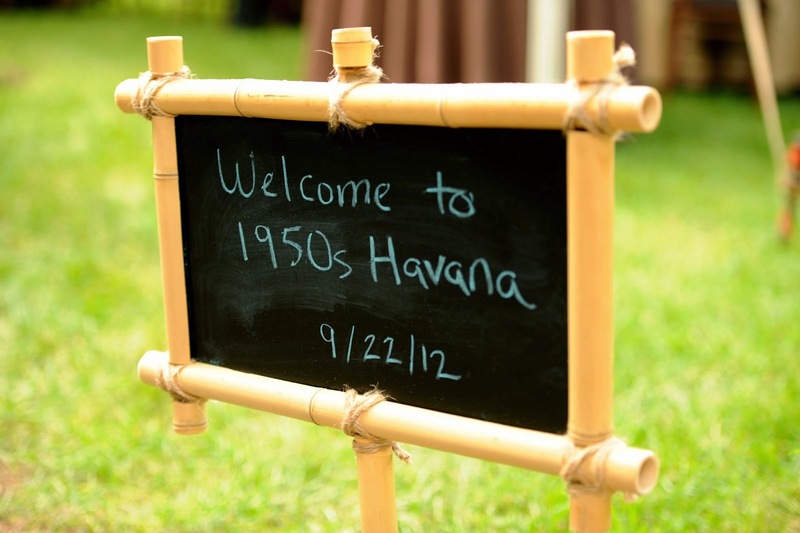 After several weeks of brainstorming, we decided on an elegant 1950s Havana themed party. 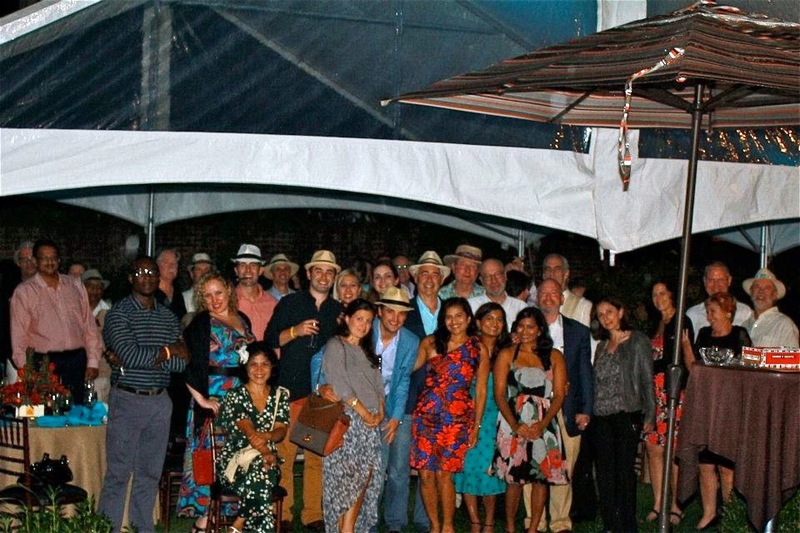 We thought it would be fun to bring Cuba to Montclair, New Jersey! 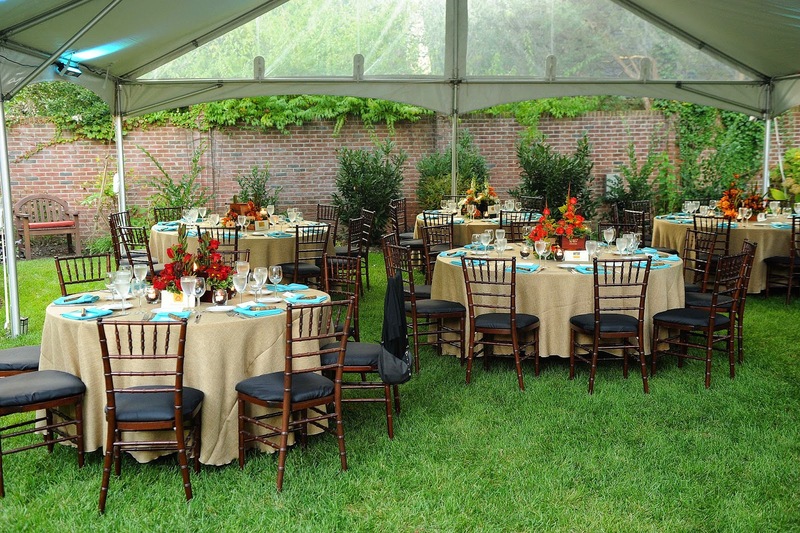 Since the party was taking place in the garden area, we incorporated lots of natural colors. We selected tan and chocolate linens for the dining tables and cocktail tables. We added pops of color with turquoise napkins and LED lighting. We printed custom menus featuring the guest of honor and placed chocolate cigars at each place setting. Bartlett’s Greenhouses & Florist created STUNNING centerpieces. 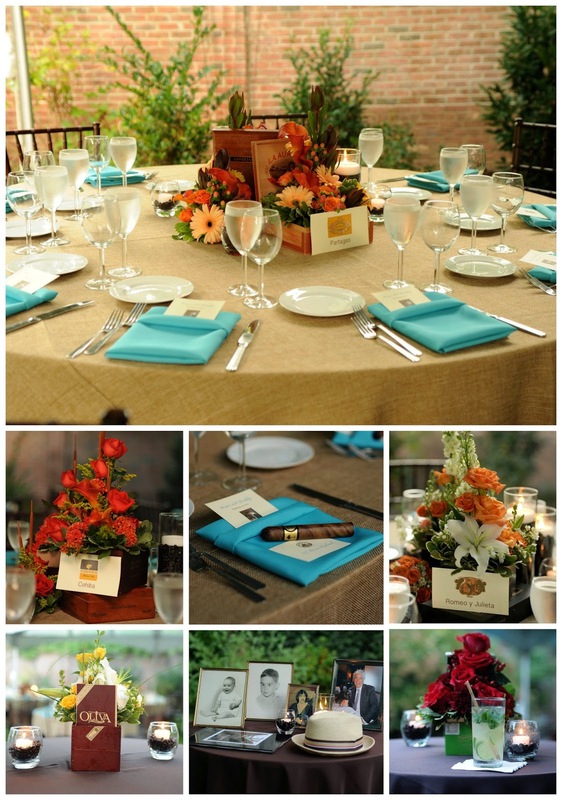 Each table had a unique floral arrangement, which was accented by cigar boxes and coffee beans. We named the tables after popular Cuban cigar brands: Partagás, Cohiba, H. Upmann, Hoyo De Monterrey, Romeo y Julieta and Montecristo. Guests were asked to dress in 1950s Havana attire. The ladies wore festive fall dresses while the gentlemen sported panana hats. 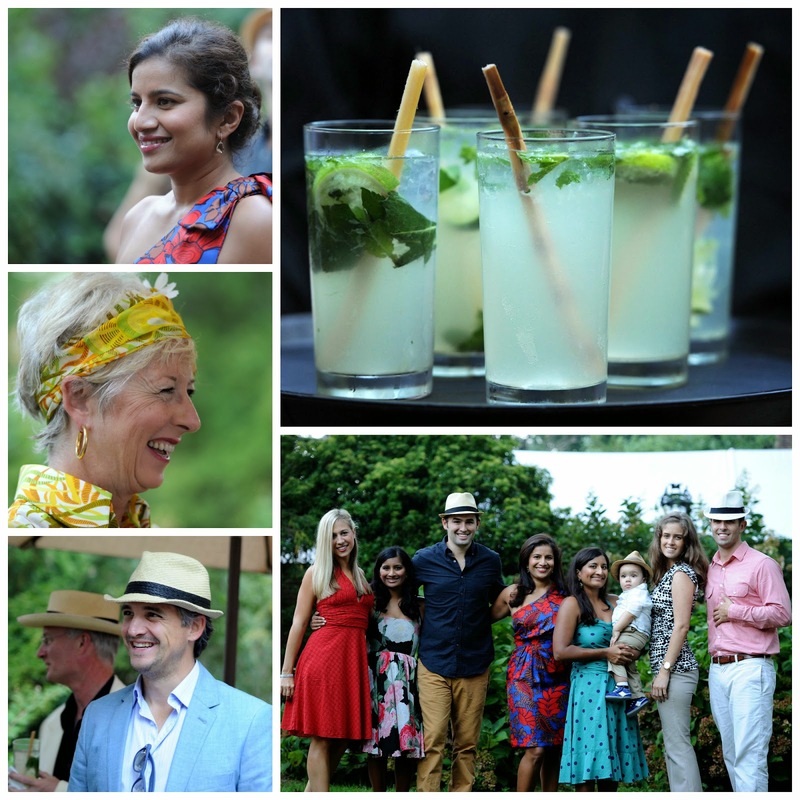 Guests sipped on delicious mojitos while they waited for the guest of honor to arrive. Brian was truly surprised to see his family and close friends. A Havana party is not complete without real cigars, which were enjoyed at the end of the night. 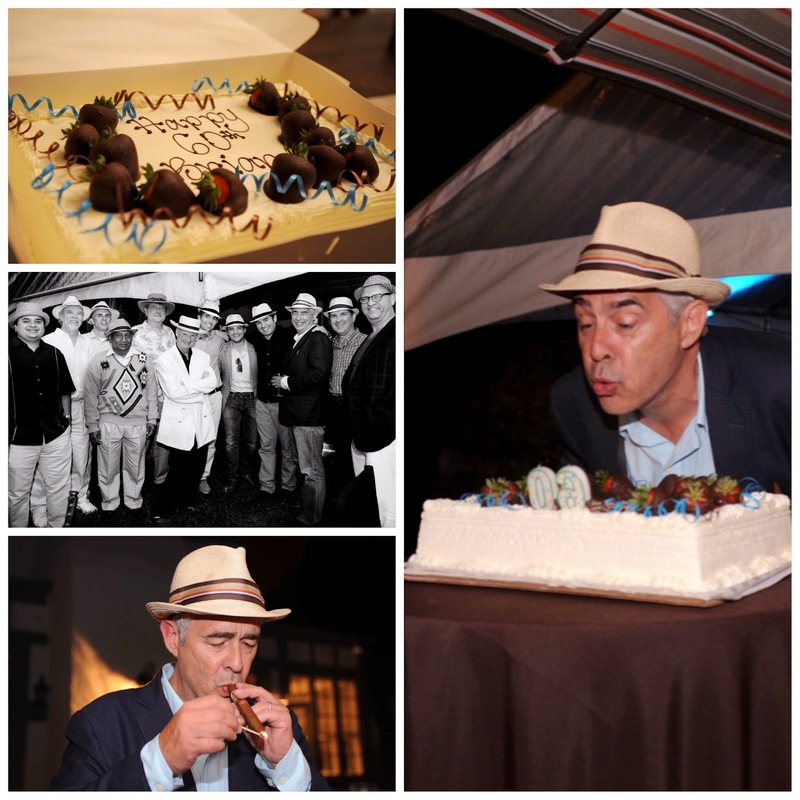 Guests departed with a chocolate cigar to remember the amazing evening celebrating Brian’s 60th! Doesn’t everyone look fantastic in their Old Havana attire? Next Post Key to Key Lime Pie Cupcakes!